Credit cards often get a bad rap. However, there are also several positive effects that stem from credit card use. Responsibility is the key. 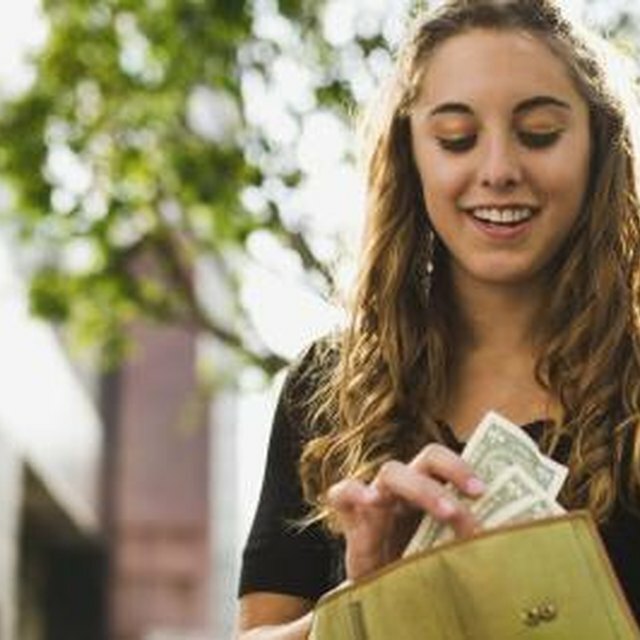 Consumers who use credit cards responsibly are typically rewarded with higher credit scores and other perks not available to individuals who'd rather use cash. Here are some advantages of using credit cards. Build your credit with credit cards. Credit card payments are reported to the three biggest credit bureaus. This information is a permanent part of your credit history. The longer an account remains in good standing, the greater effect it has on the overall credit-building process. Late or missed credit card payments have a negative effect on credit history. The same holds true for high credit card utilization. Credit cards are usually easier to obtain than loans. In fact, they actually play a large part in the loan approval process once there is adequate credit history to consider. Another positive effect of using a credit card is the ability to purchase something without initially paying for it in full. For best results, this should only apply to necessary purchases and not luxury items. Many consumers get into debt by purchasing things they don't really need, because of the convenience of monthly payments. But if you are replacing a necessity, such as a major appliance, a credit card can be a lifesaver. When you buy something on credit, paying the balance off as soon possible is beneficial in reducing the overall interest you will be charged for that purchase. More and more merchants are establishing a presence on the Internet. This makes it even easier to make online purchases. Even though some merchants offer additional payment options, many only accept credit card payments. In this case, if you don't have a credit card, you can't shop with them. In addition, a credit card is typically required for making travel arrangements such as renting a car or purchasing airline tickets, either online or in person. Even though there is always the possibility that a credit card can be stolen, using one is typically safer than using cash. When fraudulent charges occur, they can be reversed, though, as of 2009, some credit card issuers require cardholders to pay the first $50 of fraudulent charges. But credit cards can easily be replaced. Cash is rarely recovered. Many consumers are under the misconception that using a debit card is a safe alternative to cash that provides theft protection. This is usually not the case.